Amazon DynamoDB Now Encrypts All Customer Data At Rest — “DynamoDB has encrypted all existing tables that were previously unencrypted by using a default AWS owned customer master key.” Great to see a database provider being proactive with security in this way and it highlights one benefit of outsourcing storage to the cloud. 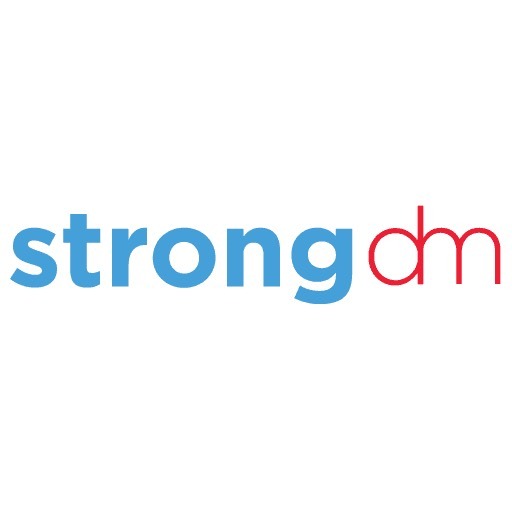 See why Chef CTO loves strongDM — "strongDM is the kind of technology that makes you say: of course, that’s how this was supposed to work all along." - Adam Jacob, Co-Founder & CTO, Chef | 1-click access to any database or server in any environment with strongDM. MongoDB Mobile: Bring The Power of MongoDB to Devices — MongoDB Mobile brings the power of MongoDB and the document model to mobile devices. There’s also MongoDB Stitch Mobile Sync to help synchronize data between the backend and mobile devices that may have been offline or out of reach. Best Practices for Migrating an Oracle Database to PostgreSQL on AWS — An Oracle to Postgres migration can be a complex process with different technologies and skills involved so Amazon has put together a three part blog series in case you need to do this with RDS or Aurora. Red Hat Adds Kafka Streaming to OpenShift — Red Hat is adding data streaming capability to its OpenShift container platform with the addition of a distribution based on Apache Kafka. Meet TiDB: An Open Source NewSQL Database — TiDB speaks the MySQL language, but it’s better adapted for scaling with cloud-native architectures. Preventing SQL Injections in PostgreSQL — SQL injection occurs when an app allows user input (or any other unexpected data) to change the structure of an SQL query. Here are some ways to avoid that. Applying Deep Learning To Airbnb Search — An introduction to a paper that provides insights into how Airbnb has used AI to improve their search functionality. Titan: A Redis Protocol Compatible Distributed NoSQL Database — Very much ‘under development’. Uses the Redis protocol but is based on TiKV. Get Hired Based on Your Skills Not Your CV — Our AI makes it easier and quicker to match with top Data Engineering jobs, with no recruiters and an average salary of £60k.